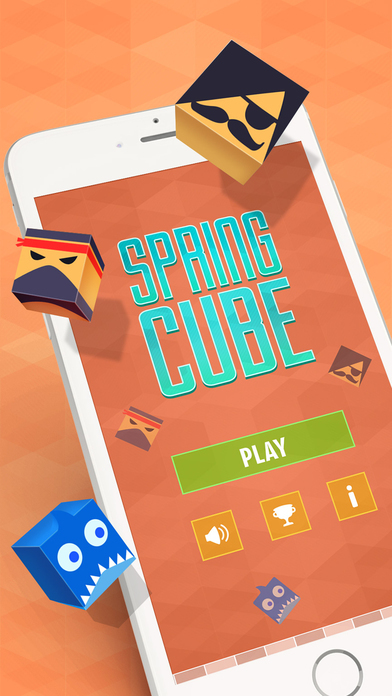 Presenting Spring Cube – an addicting game with an attractive, multicolor, runtime-changing background. 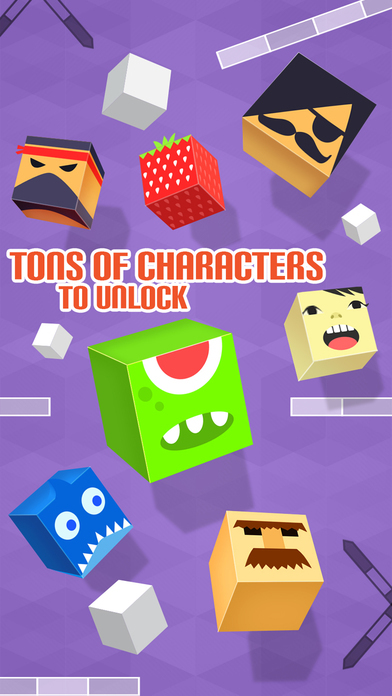 Just select any one from fifteen different characters and start collecting coins! 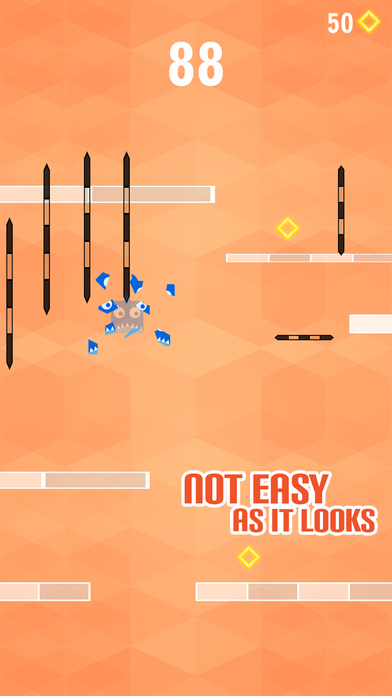 The game has neither a complicated gameplay nor any obstruction of different levels. Get support from the increasing pitch of a mesmerizing musical note as you score more. 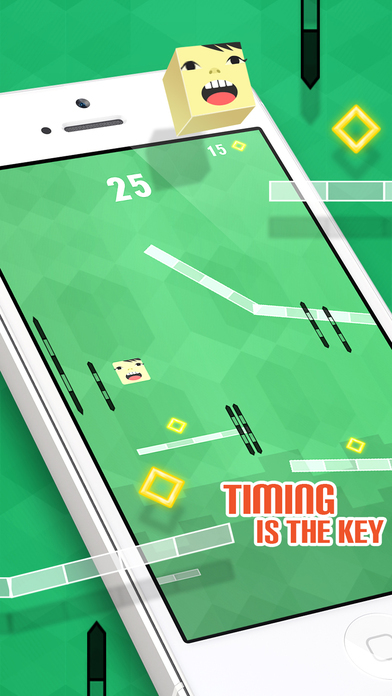 Just tap to jump the normally bouncing character and save it from the black spike-like lines and gaps with infinite depth. It’s all about timing, gamers! 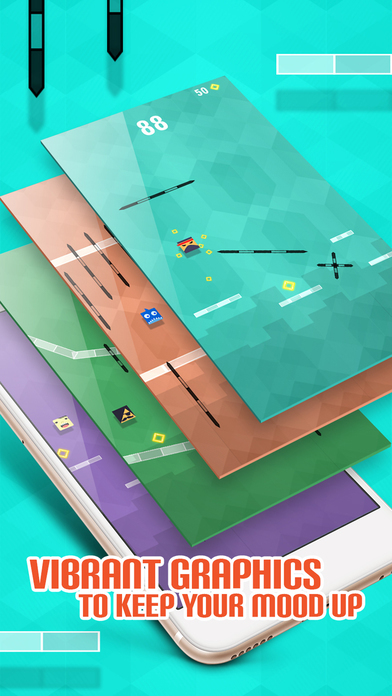 Try your game, today.